Alternative lending involves various types of loans available to consumers and business owners outside of a traditional bank loan. Alternative lending includes crowdfunding (rewards and equity-based), peer-to-peer lending (interest-based, asset-based, consumer, small business) and other non-bank financial firms. 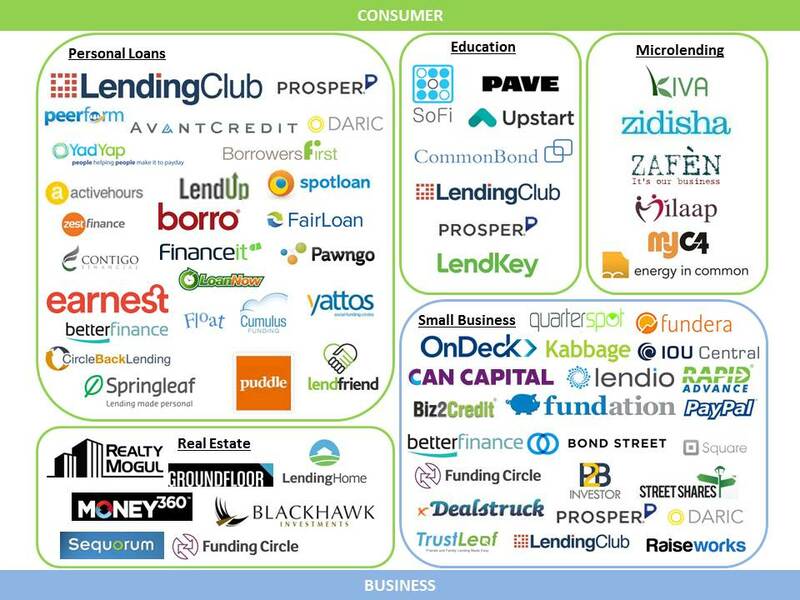 I’ve shared below my comparison of a few major online alternative lenders, including Lending Club, Prosper, Earnest, LendUp, Sofi, Upstart, OnDeck, Kabbage, Borro and Wonga. The term “bubble” has been constantly and loosely used to describe the current tech industry. Most commonly, it has been used to describe any short-term price actions. But what does it really mean when we say there is a bubble? Can we even identify a bubble as it occurs? What caused its initial formation? And what catalyst will be the needle to “pop” it? Or will it ever pop and if so, is it always a bad thing? These questions are recurring with each bubble that’s formed throughout history and mostly answered in retrospect. Coming out of the most recent real estate bubble and financial crisis, individuals are overly cautious of bubble signs and are quick to conclude that a bubble exists. As such, volatility is high and valuations become unstable, but these may not indicate a “bubble” exists. In the current environment, we observe high valuations for startups surrounded by an uncertainty about not just their profitability but also their top-line growth, new valuation metrics to evaluate fundamental value, investors that include institutions and the public, looser monetary regulations regarding funding, ease of access to capital and large follow-on investments. Wow, with that said it sounds like I should just end this post and conclude BUBBLE!! But….Back up. First, what is a bubble before we decide we are in one, and are we in danger if we are in one? Spoiler: My definition of a bubble supports my belief that bubbles cannot be labeled in the present. I define a bubble as a speculative process, in which high valuations of an asset or market continue to be undeserved in the long run by evaluation of its business performance, independent of economic factors. 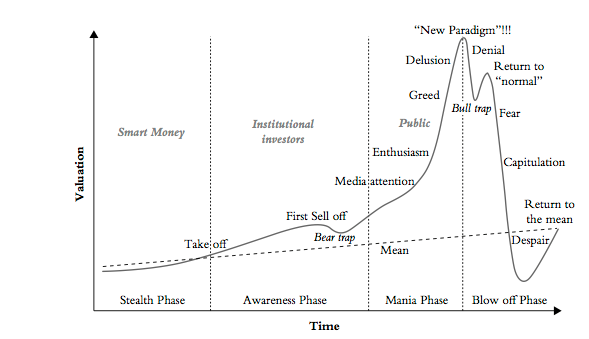 As such, in a bubble the overvaluation is purely attributed to individuals and institutions collectively driving up asset values with their expectations of achieving a profit from future price increases and the long-term growth potential of the asset, without fully understanding the invested asset and despite concerns about increasingly significant deviation from the intrinsic value of the asset. Snapchat’s $3.2 billion valuation and $50 million investment by hedge fund Coatue Management in its Series C, BlackRock’s recent $10 billion investment in Dropbox, and increasing equity crowdfunding platforms, suggest that we are indeed experiencing inflated valuations from an influx of capital into the industry. I believe at the heart of this phenomenon is a financing effect, in which low interest rates, modern yield pigs and a depressed fixed income market are boosting institutional funds and encouraging riskier investments. Individual appetites are also riskier as a result. 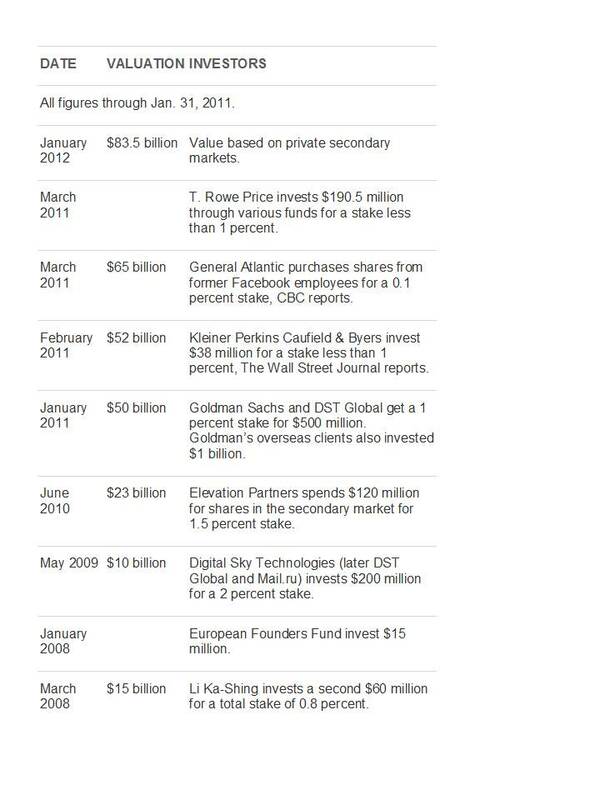 Additionally, with revisions to the JOBS Act, such that startups are now able to advertise their fundraising process and sell equity to qualified investors from the general public, early-stage investing is becoming more public, allowing more investors to take on a higher level of risk with investments in startups. But to conclude this financing effect has led to a bubble creation, we will need to understand investment rationales. Unfortunately, that’s not possible to do for an entire industry; however, we can gain some insight on the rationale by evaluating the businesses themselves. Snapchat had no revenue and was only 2-years old when it was valued at approximately $3 billion. Investors attribute the high valuation to its large user base of ~4.6 million and app usage, building in expectations that Snapchat will be able to monetize on this user base. Sounds familiar? Ah yes, what I like to call the “Facebook mentality”. But unlike Snapchat, Facebook was already generating revenue in its first year (2004). According to its S-1, Facebook made $382,000 in 2004, $9 million in 2005, $48 million in 2006 and $153 million in 2007, with no net loss. 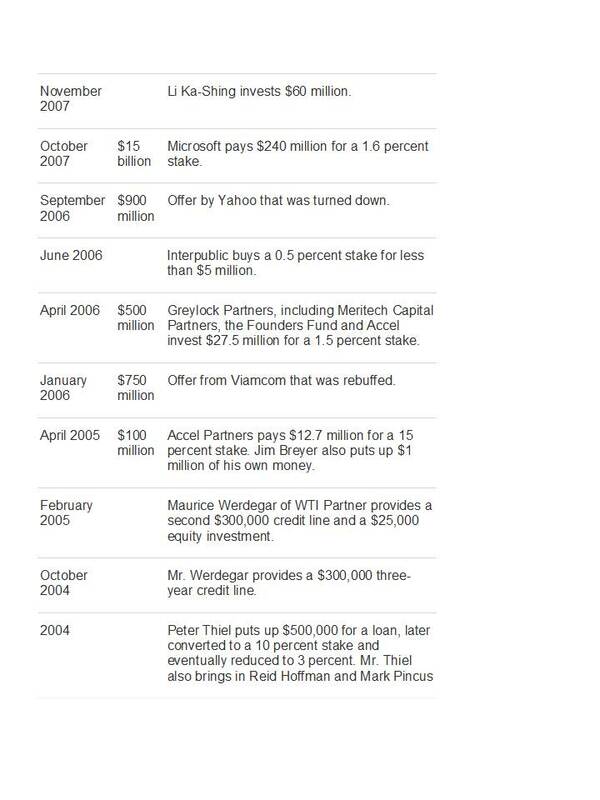 Based on the table below, 2-years old Facebook was valued at approximately $900 million, based on an offer by Yahoo that was turned down. With Snapchat, it appears that despite uncertainty of its revenue generating abilities and a recent hack that exposed the personal contact information of its users, the company along with many others is optimistic of a higher valuation than that of its $3 billion bid from Facebook. 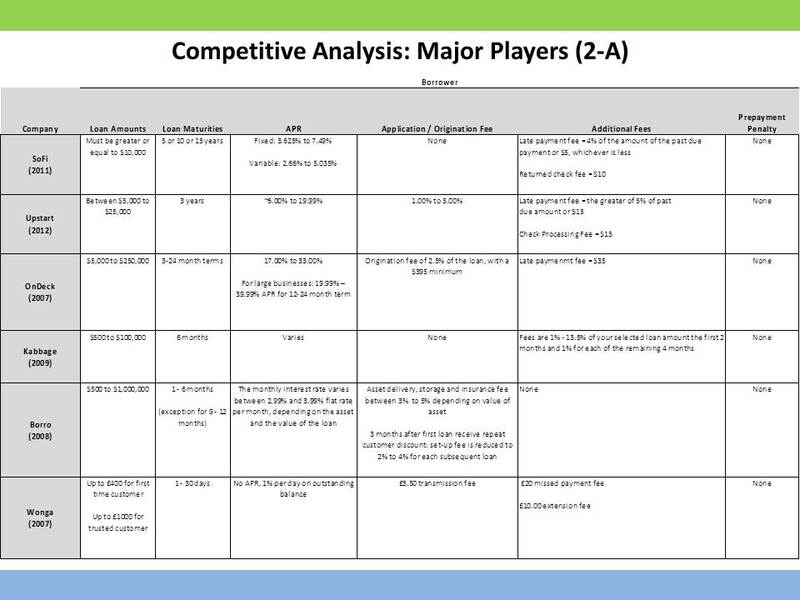 Although this example strongly supports the argument that a bubble is forming in the young tech space, according to our definition, this is not yet a bubble until we can conclude that Snapchat is unable to generate the expected revenue to support its valuation, and speculation was the main driver of value, not the business or market environment, and that many other companies in the industry are achieving valuations in this way. So you’re still not allowed to say bubble yet! 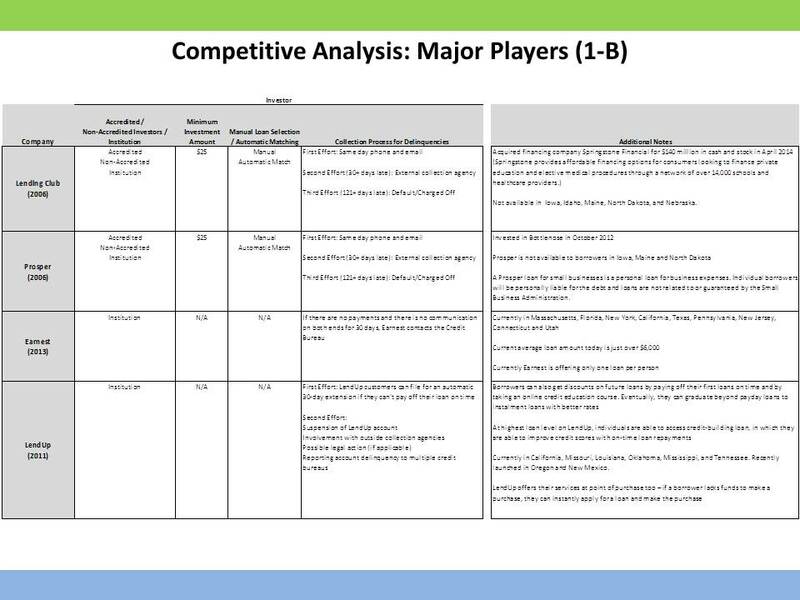 Looking at other players in the tech industry, we see that Snapchat and similar companies are more like outliers rather than lead indicators of the space. Last year, there were a number of acquisitions and IPO’s in the 3D printing space that excited valuations and brought the technology mainstream. ExOne went public in February, closing at $26.52 a share compared to its opening price at $18. Stratasys acquired MakerBot for $403 million. Voxeljet went public with its stock priced at $13 but closed at $28.83. These days, it’s almost impossible to not hear people discuss the potential of 3D printing (especially if you’re friends with me!). But with such fast growth and share prices of listed companies skyrocketing, investors immediately assumed a bubble was in the making and fled, sending prices plummeting and bringing down valuations. Such was the case last week with 3D Systems Corp slashing its profit estimate in fear of bubble signs, sending its shares down as much as 28 percent as well as other 3D printer makers. 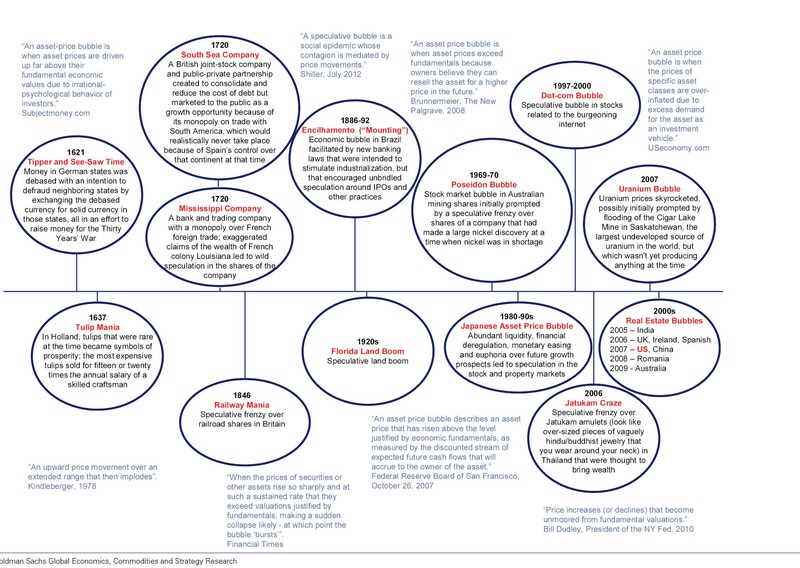 Although these trends may follow certain theories such as Jean-Paul Rodrigue’s, in which a take-off is followed by a first sell-off from investor uncertainty about continued growth, these price volatilities do not serve as indicators for a bubble, rather they reveal cautious investors. Looking back at the beginning of the .com bubble, the internet was a revolution with unclear boundaries for its growth and money flooded the idea from all angles. Focus quickly became on returns from quick exit strategies rather than the sustainability of the business. And there was great uncertainty about the profitability of many of the companies and the market capacity. However, when we look at the 3D printing industry, we see that there are clear paths for its growth and ability to achieve profitability. The technology’s adoption spreads across almost all industries, from aerospace to biotechnology to fashion, and has already shown signs of profitability. I believe 3D printing will significantly alter manufacturing, enhance business processes and create new business opportunities. These fundamental drivers will allow for the sustainability of 3D printing. The aggressive funding into the industry should not be confused as excessive investment. I believe capital injection into 3D printing is helping companies in the space invest more into the technology to allow it to scale, achieve profitability and grow the market; 3D printing is a capital-intensive industry. Finally, compared to the first quarter of 2000 when ~159 internet IPOs were completed, there were only 4 publicly listed 3D printing companies at the end of 2013, with 2 IPOs occurring in 2013. I believe the limited number of public 3D printing companies is also a driver for price increase as individuals seek opportunities to invest in 3D printing but are limited to the 4. I believe the current high valuations will be justified by subsequent performance of the industry in the next few years and extreme price volatility is a short-term phenomenon as the industry is still in its youth, and therefore, I do not believe a bubble is forming in the 3D printing industry. 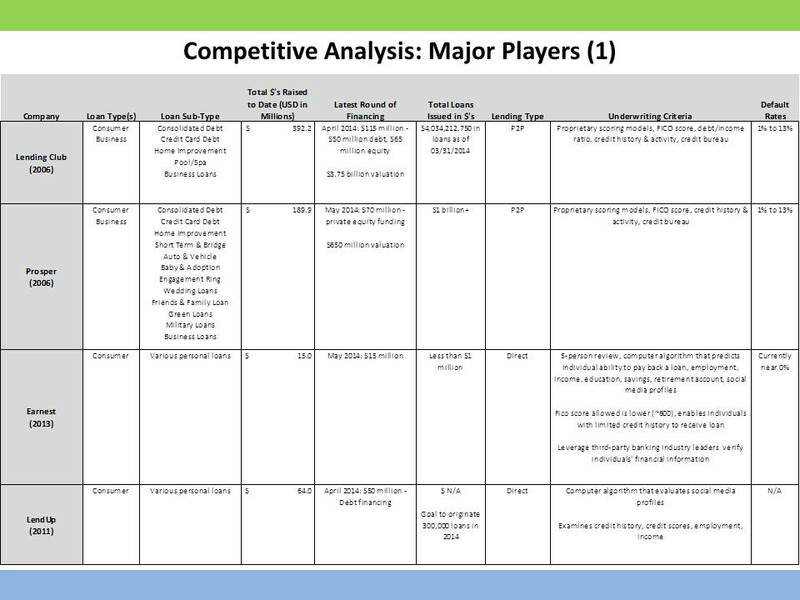 Evaluating the larger tech industry, I break it down into 2 parts. The first part consists of the Snapchats of the world and the second consists of companies that have proven revenue-generating businesses (i.e. Dropbox, One Kings Lane, Etsy, Twitter, Amazon) but may be currently overvalued because of their growth potential in an identified new market. The first are what I believe are “fads” and naturally the result of an ever-changing technology industry that is fueled by curiosity, innovation and excitement; they do not provide a lasting utility. 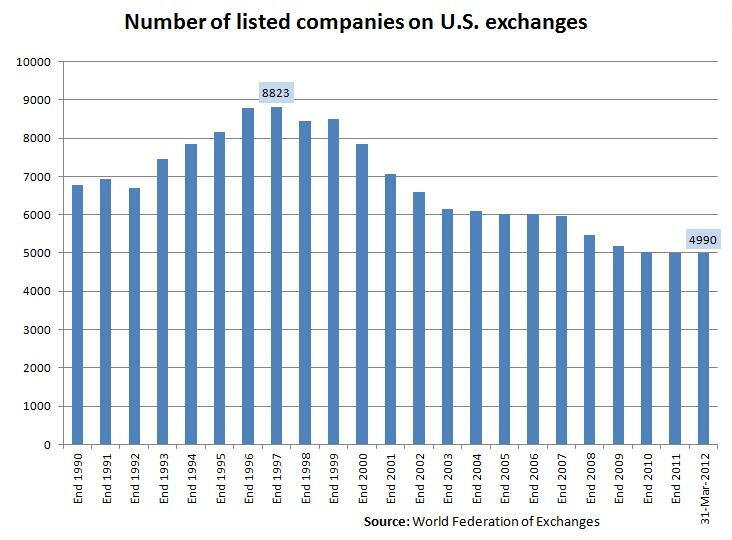 Many of these “fads” will disappear after a first sell-off or a change in the economic environment (i.e. interest rates rise). The second part comprises of companies that have the potential to disrupt the current landscape and introduce efficiency or utility to individuals. And now, to finally get to the point, I don’t think we are necessarily in a tech bubble, but are seeing a lot of attention around some fads; however, we need to be cautious and observe what is being funded, understand why it is being funded and question if funding would have occurred given a different economic environment. So, nope, still can’t say bubble! The end of standardization has been realized for many years now, and it is even more apparent today as companies compete to break into international markets. We are seeing this with ecommerce companies, sharing services, fashion houses, pharmaceutical companies and a host of other businesses. Achieving international market growth is not easy and involves constant development of product, brand and distribution strategy as well as awareness of the government’s role in the country and the country’s policies and plans. 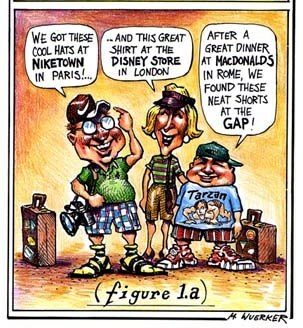 By evaluating McDonald’s we can learn effective strategies on how to “think global, act local”. 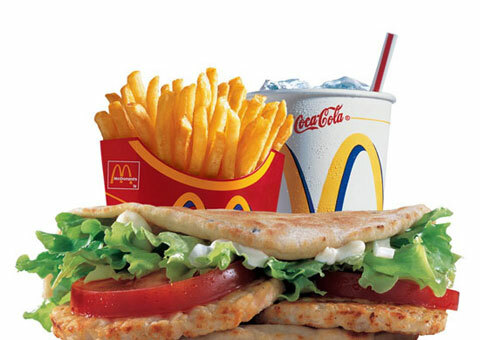 Over the years, McDonald’s has continued to innovate its menu and adapt its go-to market system, allowing it to maintain its leading global presence, retain its customers and uphold its reputation as the “Golden Arches”. Many companies are able to break into a new country or environment quickly but fail to tailor their products and services to the needs and demands of its local customers. Localization must be applied at every level of the business to achieve successful international market growth. 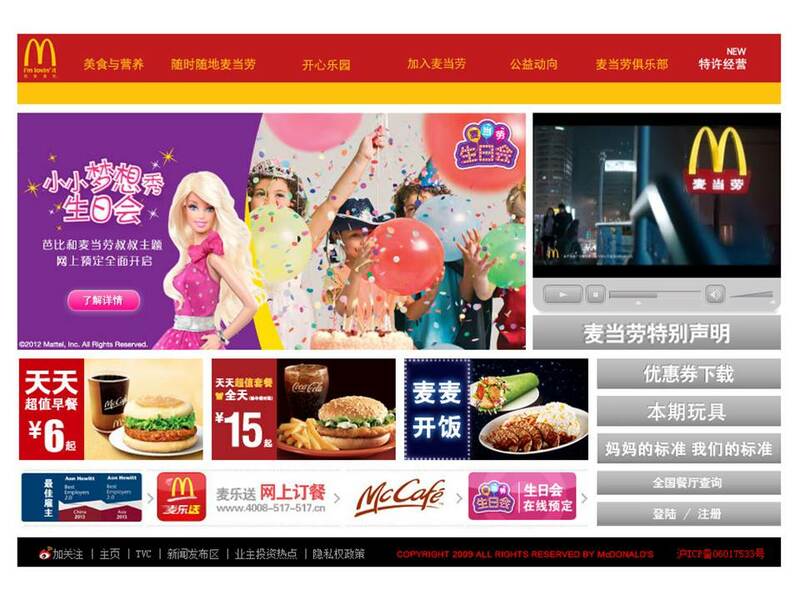 A comparison of the different McDonald’s website by country shows us the importance of brand consistency, language, design and variation of product offerings to accommodate local market conditions. Most noticeable is the use of color to develop brand recognition and connect with local customers. 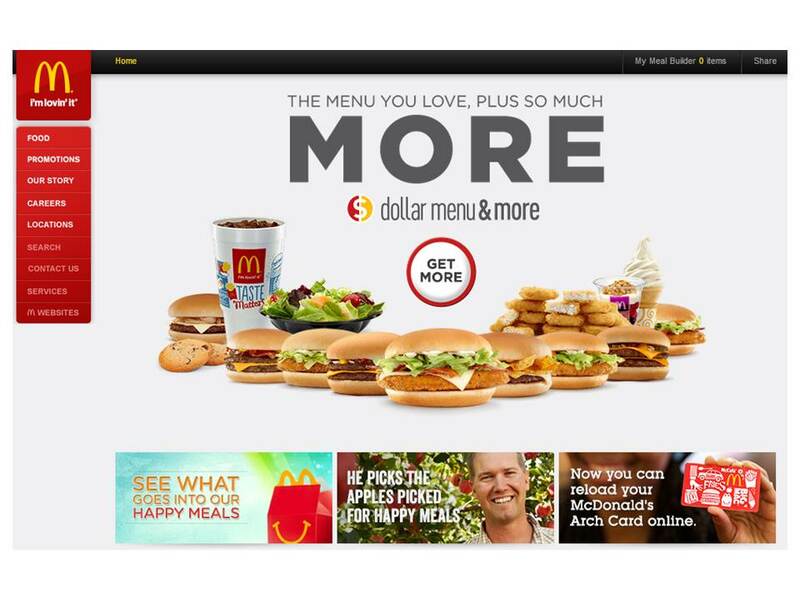 The golden arches are displayed in the upper left corner of each of its websites and yellow is a commonly used color across all the sites. 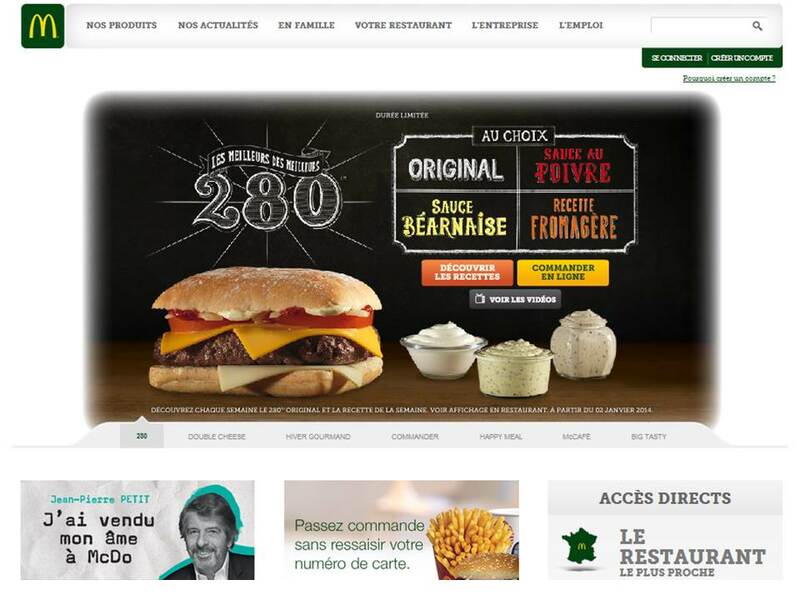 However, notice the McDonald’s French and German websites have replaced the iconic red background with green. This color change in 2009 was intended to aggressively communicate a more eco-friendly image to help the company connect with a pro “green” customer base in Europe. In this instance, color was a driver to reflect shared values between the business and its customers, suggesting that the original red and yellow logo colors were not well received in Europe and some separation from the U.S. home company image was necessary. At a NYC Hacker Growth Event I attended last November, a former LinkedIn employee shared his experiences with launching LinkedIn abroad and how they came across the language factor. They found that using the local language (initially launched in English) on the website for that country led to increased engagement. Yes, this sounds obvious but many companies have failed to do this and just think how challenging it will be for young companies with blogs to accurately translate their posts across their different websites (God forbid a grammatically incorrect and Babblefish translation!). Allowing an individual to visit a website in his or her own language gives the individual a sense of ownership of the site (most basic form of personalization), allows the individual to easily navigate the pages and explore features, and adds content to the products offered. As a result, the individual is more likely to return and a community is more easily formed, which is crucial for marketplaces as they expand abroad. Beyond cross-cultural design and language, and equally as important, are localized products, services and payment options. Product adaptation and innovation enhance a company’s product offerings because it is tailored to local preferences and culture. For example, McDonald’s in India does not have beef or pork on its menu (a friend of mine found this out when trying to order a beef burger there…). 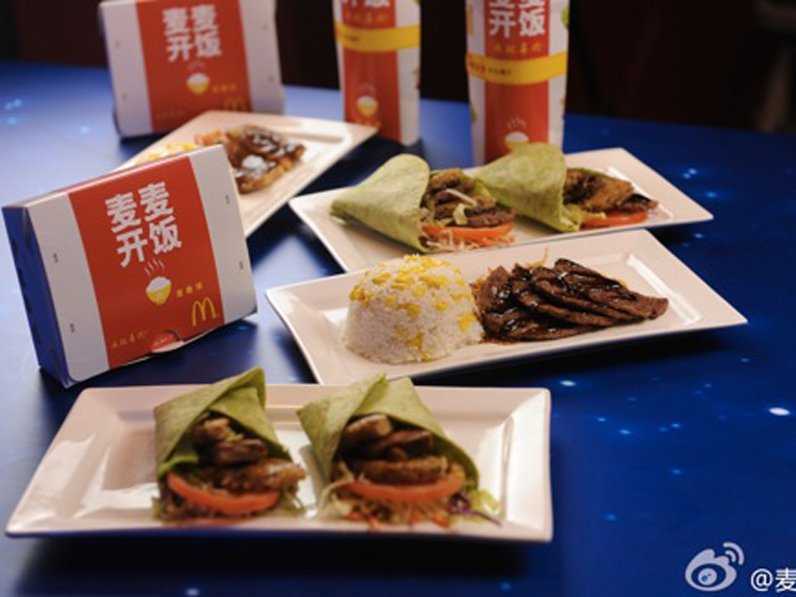 And did you know that once a year in China, McDonald’s offers the Prosperity Burger in celebration of Chinese New Year? 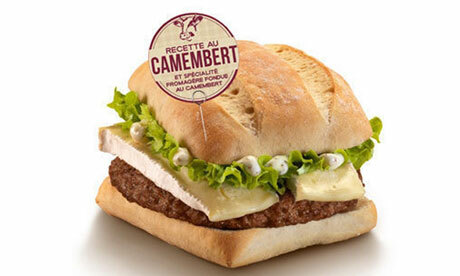 McDonald’s has also recently launched a new “rice based” menu in China this past year and The McCamembert, a burger with the French Camembert cheese, in France. 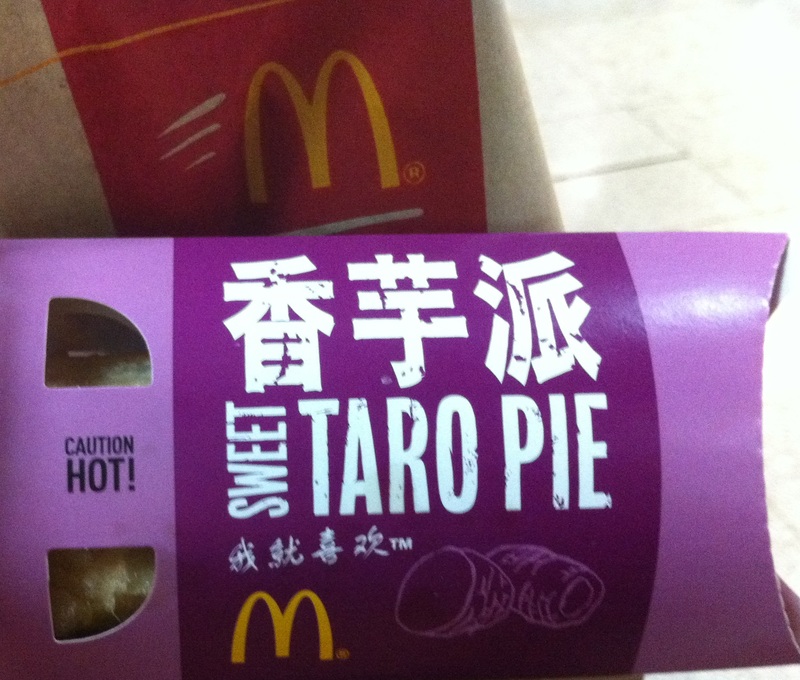 The geographic variations to its menus demonstrate McDonald’s sensitivity and adaptability to local cultures and preferences. 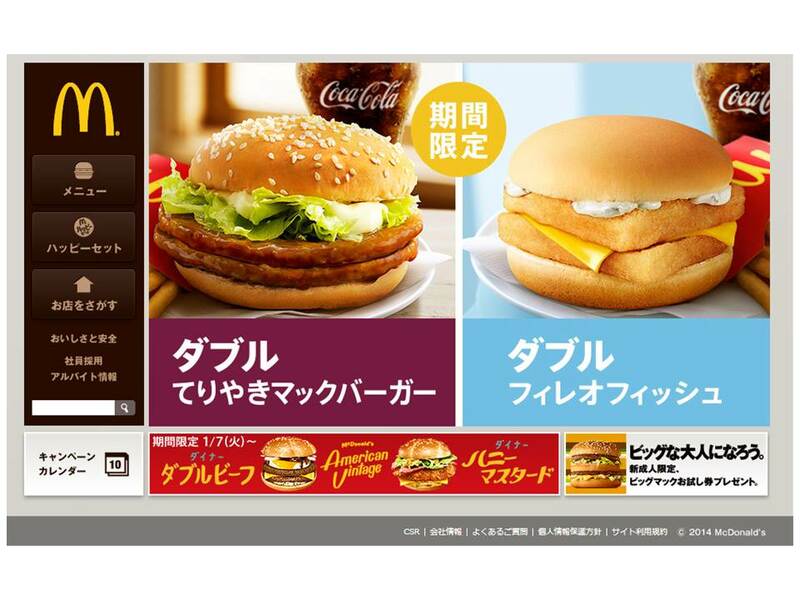 Check out a few more menu options outside the U.S. here. Product inventions aren’t always successes (Some of the stuff Taco Bell has introduced is total crap!) but more often than not they resonate with the local consumer. Product variations should also account for demographics, infrastructure and local trends (e.g. the international car market is particularly sensitive to age group, lifestyle and roads when designing and selling cars to a region). In addition to menu innovation, McDonald’s has also continued to reinvent its space. The McCafe was introduced in Europe to adopt the European café lifestyle, capitalize on the growing coffee trend at the time and offer customers a new breakfast option. And just this past November, Starbucks introduced a new store concept in its Beijing store that was inspired by China’s one-child policy atmosphere and aimed to create a hub for the number of young people near the location. From the product and service to the product packaging to the company website, the brand is continuously being built and communicated. The consumers’ knowledge, impression and experience with the product or service will determine the viability and sustainability of the business. Flipkart achieved fast adoption and significant growth in India because it offered services and payment methods that revolved around India’s transaction preferences. In one year, the company increased its customer base by more than ten times from 0.2 million to 2.08 million as well as increased its website visits from 40 million to 102 million. Amazon was quick to observe this and prepared to tap the attractive Indian ecommerce market, and since launching Amazon.in, it is also offering COD (although COD is currently only available for Amazon fulfilled products). Despite COD being the more expensive payment method for the company, Amazon is offering this payment option because it realizes user acquisition would not be possible without adapting to local methods of transaction in India. Finally, awareness of the local government and legal regulations is extremely necessary as a company looks to expand beyond its domestic borders. There is significant operating risk from a government that is unsupportive of foreign businesses and that highly regulates marketing activities and distribution channels. Such is the case in India and China, in which the government becomes a priority customer to the firm. Of course, this is easier said than done and it will take time. Localization will require not only an immense amount of research and capital at entry, but also throughout the existence of the business abroad as trends, values, beliefs, attitudes, politics, etc. in a country are ever-evolving. Remember, quick growth is not always good growth. Poor factory conditions and illegal subcontractors are ongoing issues that have not been properly or effectively addressed. Since the 1,127 deaths from the collapse of the Rana Plaza garment factory in Bangladesh in April (the worst in Bangladesh history), few changes have been enforced at the more than 4,500 garment factories in Bangladesh. Just recently, a factory fire in Dhaka killed 9 workers. 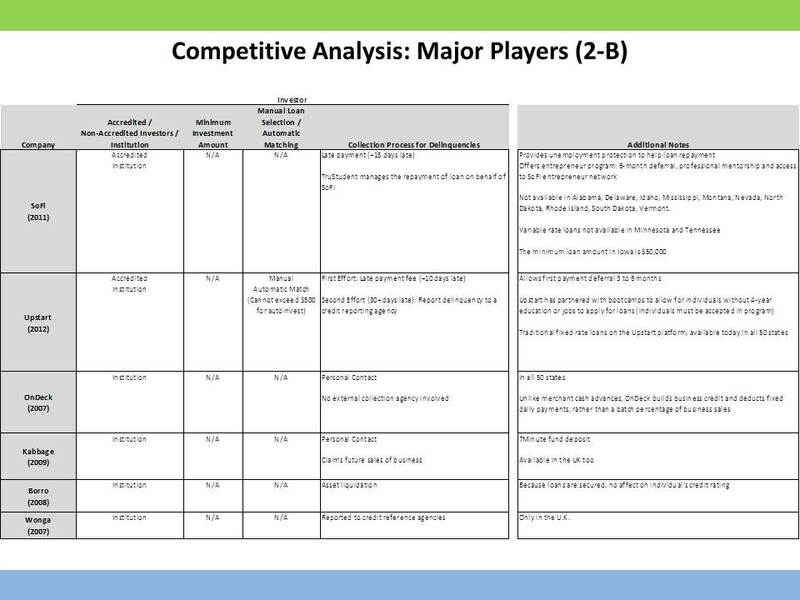 Countries with heavy manufacturing activity struggle to enforce factory standards and are careful to make policy decisions that could negatively impact profitability and workforce headcount. The pressure for these countries to maintain low costs, which involve restricting workers’ rights, and to sustain their export-led growth is the direct result of offshore manufacturing. The golden years for offshore manufacturing are retiring as costs abroad are rising due to more expensive labor and energy costs. Manufacturing cost differences between China and the U.S. have dropped from an 18% discount in 2003 to only around 7% this year. A number of companies have shut down their factories in China as a result of increasing labor costs and moved their operations to Southeast Asia, India and Mexico (e.g. 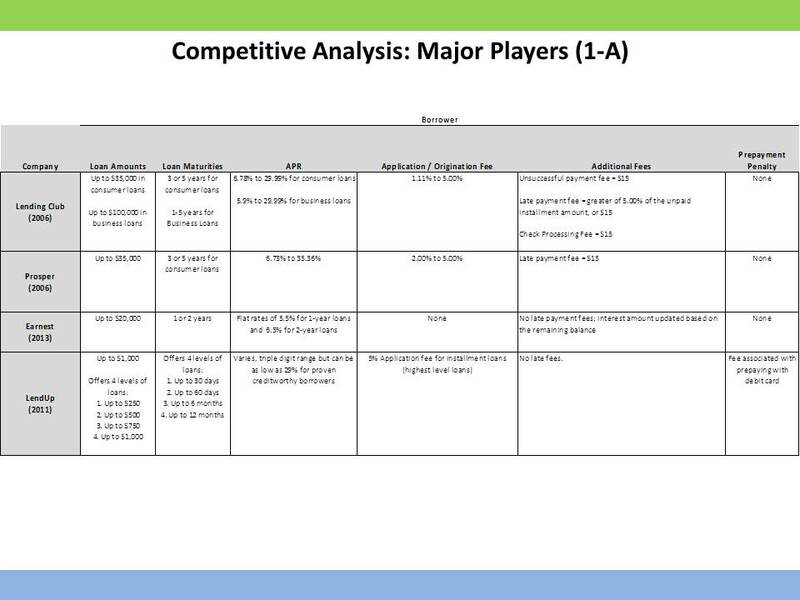 Addidas, GE, Nike, Lenovo), where the cost gap has remained fairly unchanged since 10 years ago. However, companies are now finding more challenges than cost in countries like Cambodia and Bangladesh, specifically illegal subcontracting, dangerous factory conditions, protests and quality control issues. Illegal subcontracting is the result of orders that are too large to be filled by a single contracted factory. Portions of orders are subcontracted to smaller factories to help meet tight order deadlines. This has not only resulted in quality decline and product inconsistency, but also poor labor conditions because of the lack of monitoring and oversight of these factories. Corruption from this practice has even extended to prison facilities, where inmates are found producing goods to fulfill a small order to be sent back to the main factory. Recent fires and deaths at illegal factories have increased concerns from brands, factory owners, governments and human rights organizations. 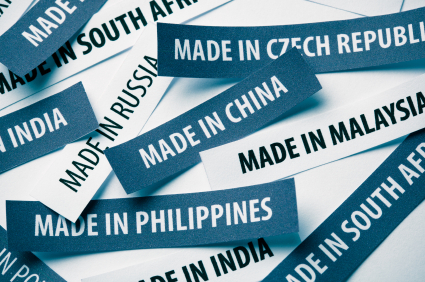 Increasing foreign involvement in offshore manufacturing has resulted in a push for a wave of initiatives to regulate and transform the current factory conditions and processes at these manufacturing sites. This month, the International Labour Organization has announced the return of the Better Factories Cambodia program (2001-2005), in which factory conditions will be publicly reported. Bangladesh has also introduced an inspection program this year in response to the numerous factory deaths. Companies also recognize the threat to their businesses if they do not respond to illegal manufacturing activities and poor labor conditions. Recall the global boycott against Nike in the 1990’s for its sweatshops in Asia. Today, protests are still ongoing in Bangladesh as workers demand for better pay and working conditions and represent those who died in the Rana Plaza collapse. Companies will need to invest in factory supervisors to facilitate manufacturing abroad and become more involved in the inspection process to ensure worker safety and rights as well as prevent future violent protests that would paralyze production and delay order requests. As factories are forced to improve their factory conditions, improve workers’ rights, increase wages and invest in skilled inspectors, manufacturing costs in those countries will rise. The increasing burden and costs of manufacturing abroad have given rise to the opportunity to reshore U.S. manufacturing. New technologies, materials, systems and processes are transforming the manufacturing environment in the U.S. to become one that is more automated and able to support mass customization. This is the New Manufacturing Economy. Technology and new platforms are entering at every stage of the production process to improve the efficiency and accuracy of development from design to finish and to ensure high quality products are delivered to the buyers. And already, many of the advanced manufacturing solutions, such as 3D printing (To learn more about 3D printing, see my previous post: 3D Printing is the New Black) and robotic technologies, are becoming cheaper and more effective, providing more incentive for manufacturers to produce locally. Having a local manufacturing process also allows companies to react quickly to consumer demands and market trends, and increase speed to market. And with a recent revival of an interest in craftsmanship, more individuals are interested in becoming makers of their own ideas and are looking for local manufacturers to produce smaller quantities of their own designs (outsourcing manufacturing requires large orders and does not support individuals interested in sampling their various designs). New technologies are simplifying the production process and making manufacturing more transparent. The adoption of advanced manufacturing solutions will not only allow companies to achieve lean manufacturing and improved product quality, but also allow them to adapt their factories to the safety and needs of their workers’. Moreover, issues can be more easily addressed if local, compared to having to hire independent, oversea factory advisors and deal with local governments and foreign policies. Maker’s Row is an online marketplace that connects product-based businesses or designers with American manufacturers. The platform separates the manufacturing process into 6 stages for the user to choose from: ideation, drafting, materials, sample-making, tooling and production. After choosing a stage of the process, a collection of manufacturers are recommended to the user. Included with each manufacturer listed are its contact information, capabilities, hours and location, target customers, and reviews. Maker’s Row has both standardized the selection method for a manufacturer and customized the manufacturing process for its users. 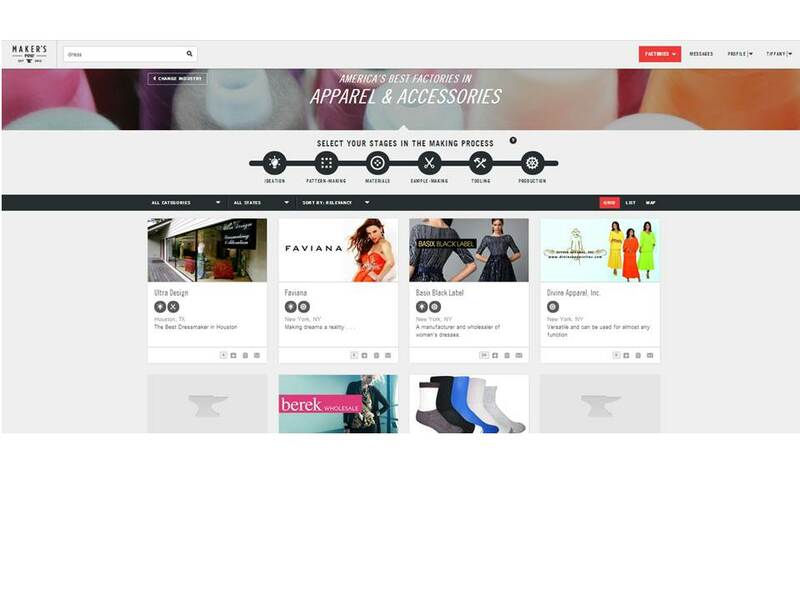 Shapeways allows individuals to make, buy and sell their own products, creating a platform for online boutiques specialized in 3D printed products. 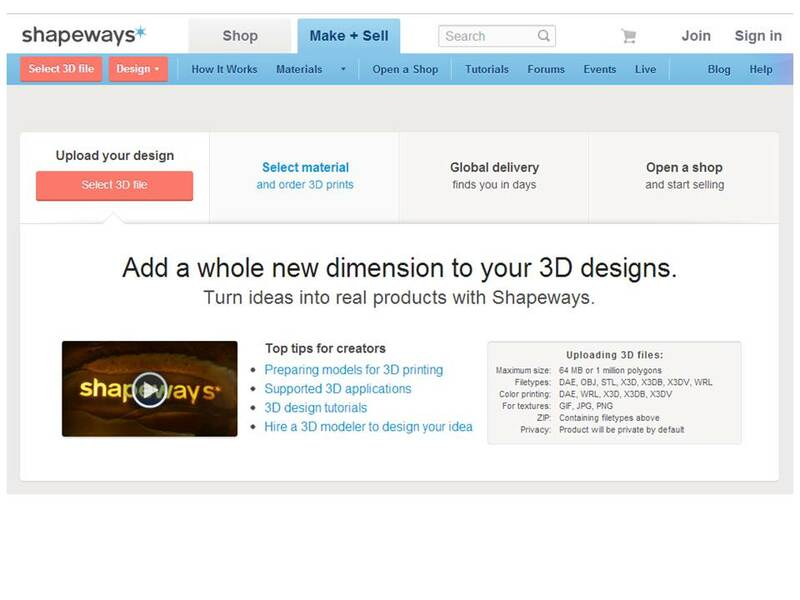 Shapeways is enabling individuals to become designers and merchants of their own ideas. 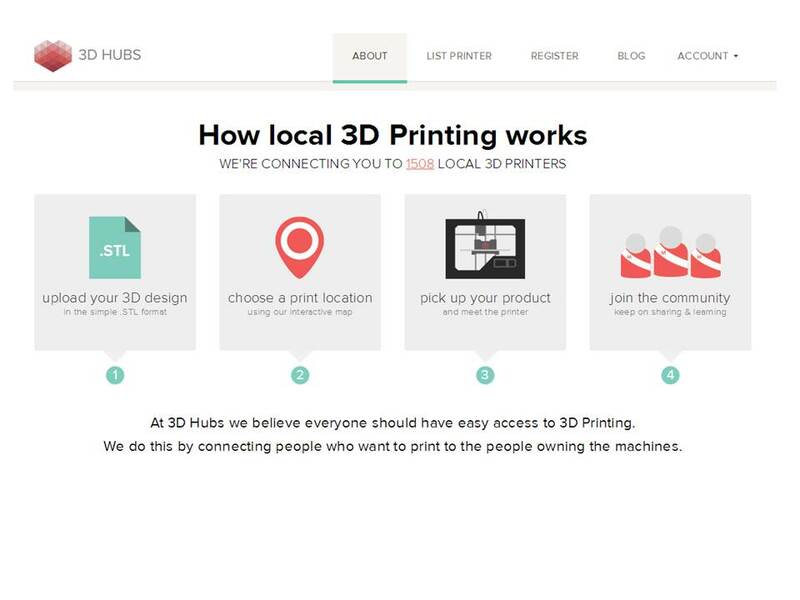 3D Hubs is a collaborative production platform that enables 3D makers to connect with local 3D printer owners and print customized products locally. The company allows owners to earn money with their 3D printer by joining the Hubs listing in their city. Each Hub determines its own printing price and 3D Hubs facilitates the print order process and collects a 15% commission on the price for each customer quote. Talk about speed to consumer! The company is building a global network and growing local communities around 3D printing. The network currently has over 500 3D printers spread across 200 cities. Sight Machine uses networked cameras, vision algorithms and cloud computing to control quality, manage spot inspections and perform process analyses. 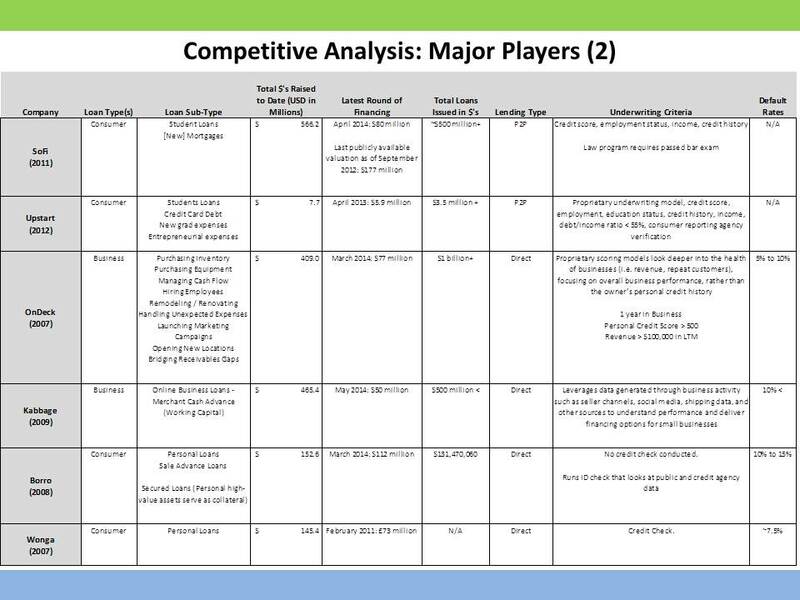 The software allows a company to determine why parts are failing, identify trends and variations, and track relationships among scores of parameters. The company’s products and services work in the plant and across the supply chain to improve production, quality control and efficiency. Sight Machine is automating the inspection process and helping streamline assessment and operational management tasks. 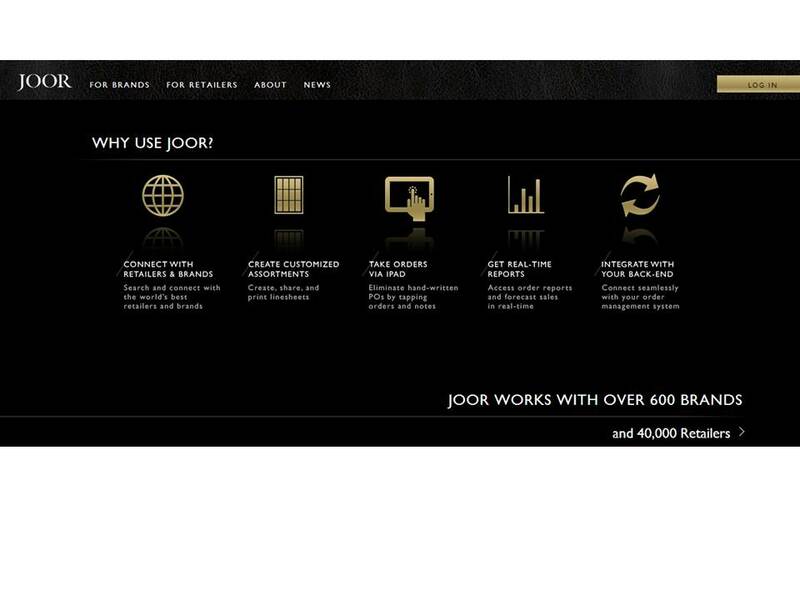 Joor is an online wholesale fashion marketplace that provides a digital platform to help streamline communication, discovery, and transactions between designers and retailers. 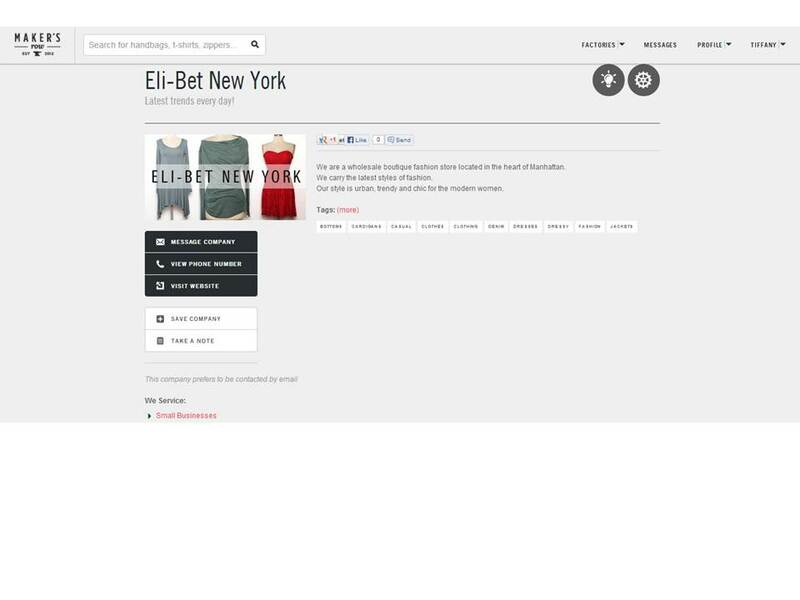 Brands can feature their collections, search for potential boutiques and manage all of their orders online. 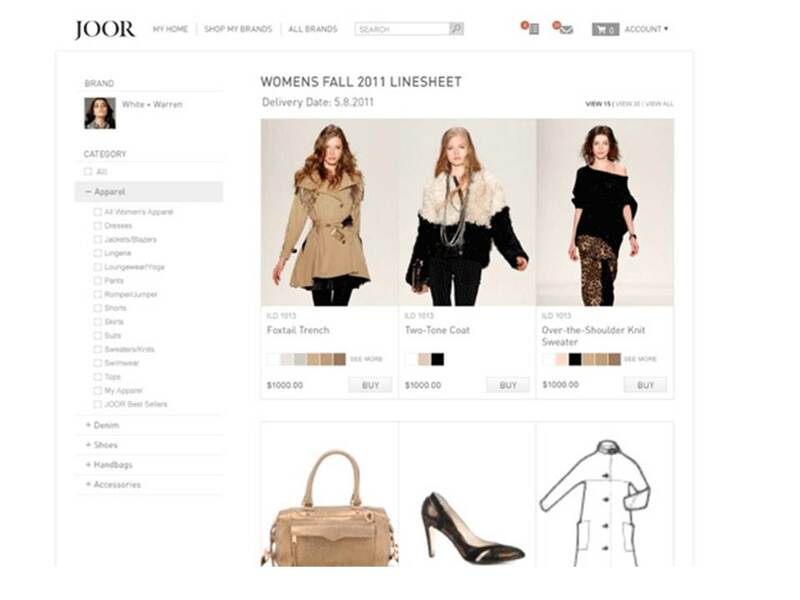 Boutiques are able to access real-time information on a brand’s sales team and inventory availability. Earlier this year, the company had more than 40,000 retailers and 600 brands using the site, including Diane von Furstenberg, Rag & Bone and Zappos, compared to 250 brands and about 7,500 boutiques back in 2011. Below are the 36 companies selected for the World Economic Forum’s Technology Pioneers 2014.